Do you want to deliver a confident presentation? 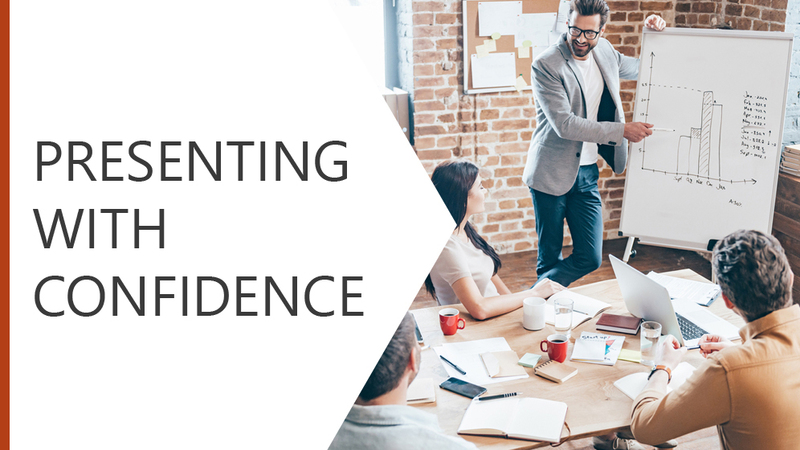 This module will guide you through the different stages of your presentation from preparation and planning through to delivery. We will examine the use of visual aids to draw the attention of your audience and look at the importance of personal appearance and how it can inspire a sense of confidence.